Who can deny the satisfaction in coming up with the right words at the right time to put a rude, insulting, or otherwise unpleasant person in his or her place? For hilarious lessons in the fine art of rapier-sharp retort, pungent put-down, and ego-crushing malediction, we can turn to the master, William Shakespeare. 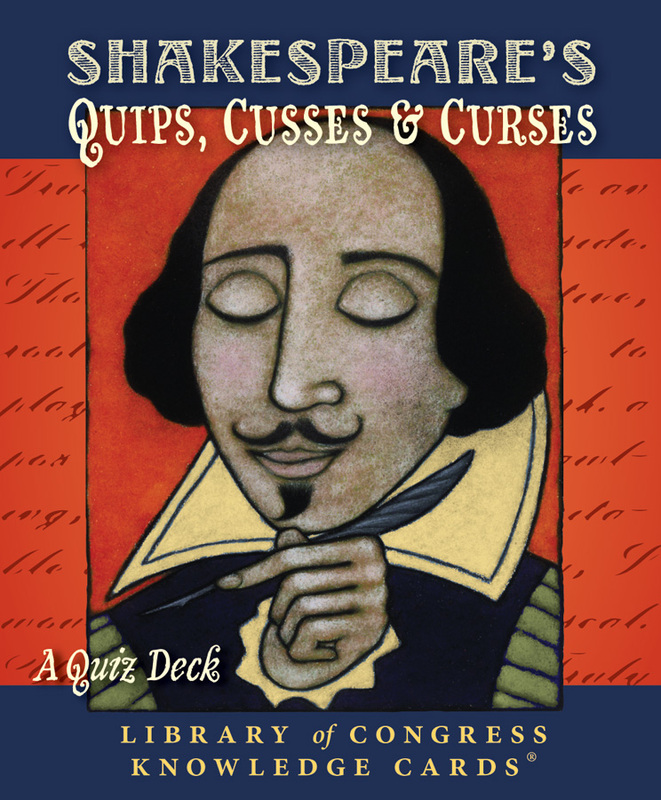 Though more famous for romantic sonnets, Shakespeare also penned some of the most memorably vile personal appraisals, brutal jokes, and lewd, scurrilous insinuations ever to grace the English language. This decimating deck of 48 cards features fill-in-the-blank bawdiness on each front, where the sources are also cited. 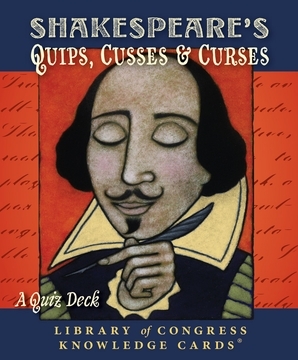 The completed quip, cuss, or curse is presented on the backside, a familiar target for the bard’s more puerile disparagements. Contextual notes—i.e., who is abusing whom, why, and in what play—support each quotation.